Check out the tickets price for these and other events . 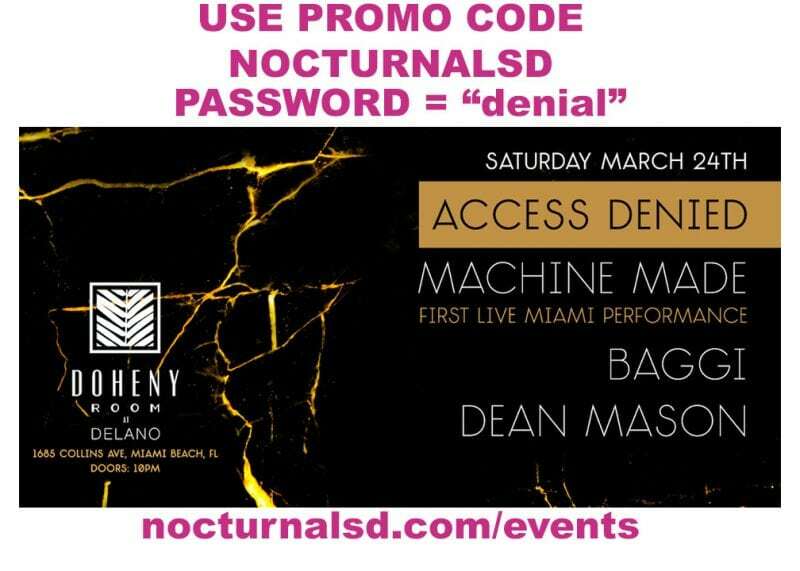 The most exclusive and limited experience to date from Denial Events comes to Miami on the penultimate day of MMW 2018, at the Doheny Lounge Delano Saturday March 24th. Due to the intimate setting and occupancy restrictions, you will need to be PRE-APPROVED to receive an access code to reserve tables and purchase tickets for this show. Saturday march 24th, at the Delano Dohaney Lounge , for the first time ever in Miami..
Stefan of DADA LIFE will be performing solo under his MACHINE MADE alias, playing tunes that inspire him, music that goes beyond what he has accomplished in his illustrious career. History is here to be made. Supported by BAGGI and DEAN MASON. 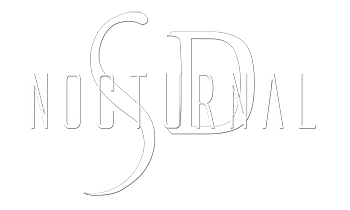 Dont miss out on this unique opportunity to experience raw music, real music, in an intoxicating setting, up close and personal. DON’T WAIT , LIMITED TICKETS and very few tables available.